Furious FPV BigMac Antenna. Long version - perfect for RX and TX side on long range aircrafts. 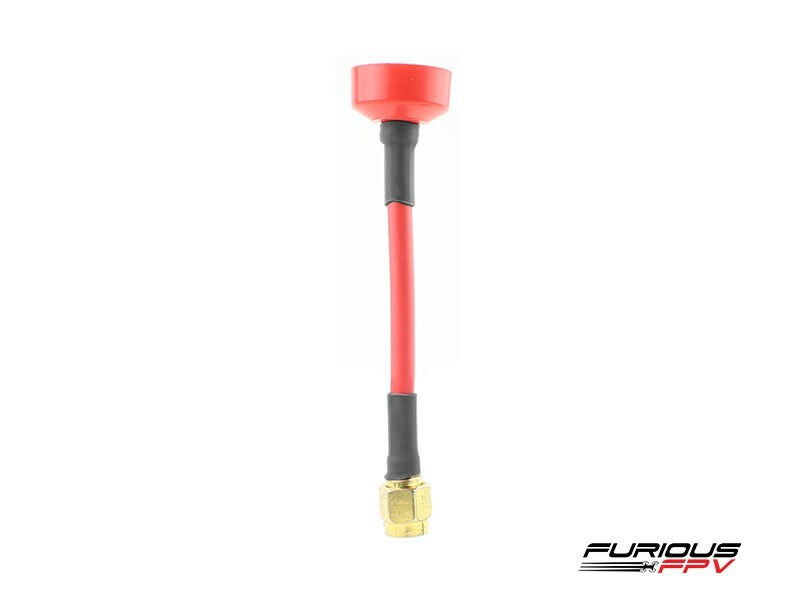 Step up to the all new Furious FPV BigMac Antenna system - the ultimate light weight, high performance antenna.